Snoop Dogg is currently on his “Puff Puff Pass” tour with Bone Thugs-N-Harmony, Too $hort, Warren G, Kurup, and others which will take him into late December and pick up again early in January. He’s just added a new, celebratory NYC show in the gap: December 31 at Terminal 5. Tickets for the New Years Eve show go on sale Friday (12/7) at 10 AM. No word on openers yet. 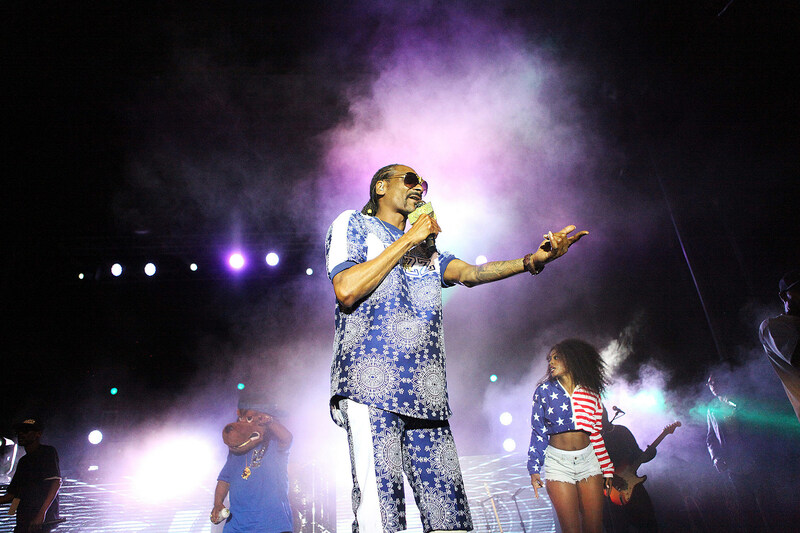 After wrapping up the “Puff Puff Pass” tour, Snoop has the rescheduled dates of his Redemption of a Dogg theatrical stage show in Brooklyn, Newark and Philly early in March. See all of his upcoming dates below.